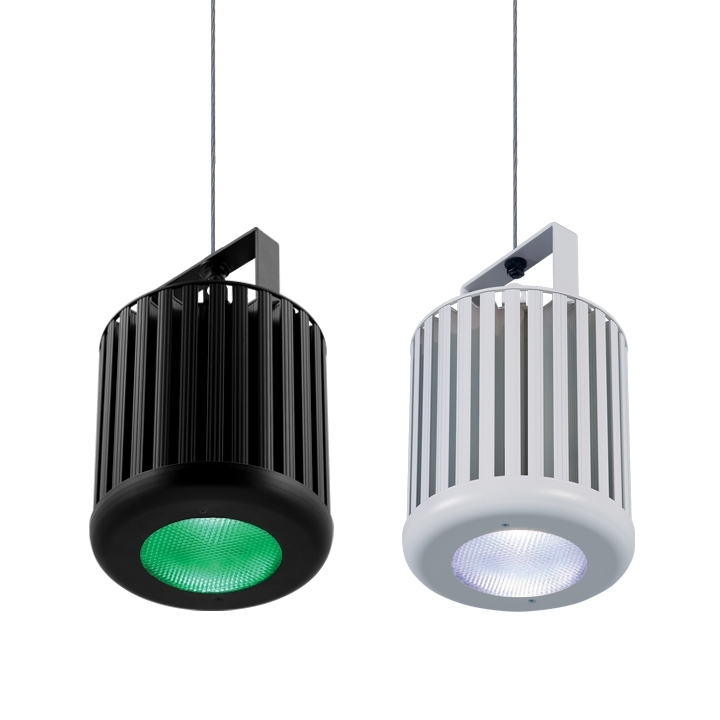 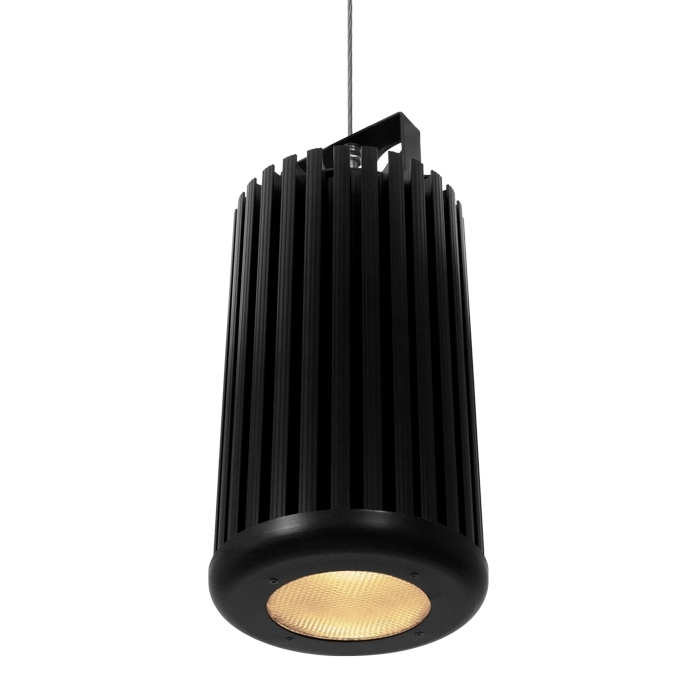 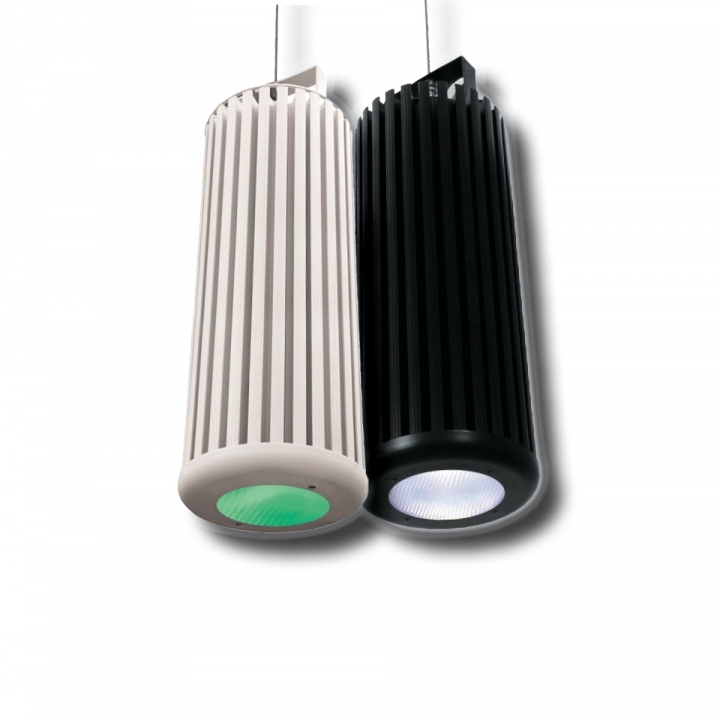 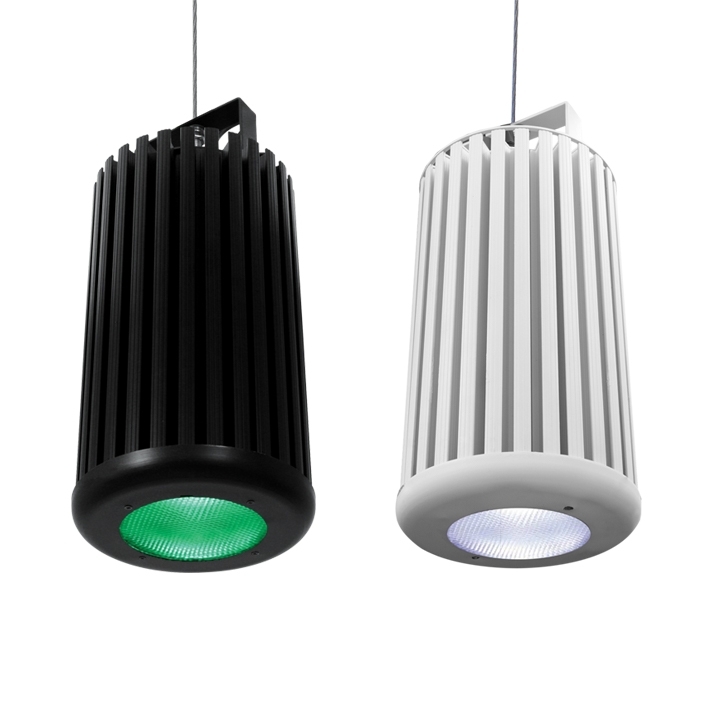 Providing a range of beautiful whites, soft pastels and bold saturates, the Inspire’s fully homogenized lens options offer a choice of stunning mixed colors with no unsightly color separation shadows, in an energy-efficient compact LED design providing reduced maintenance and running costs. 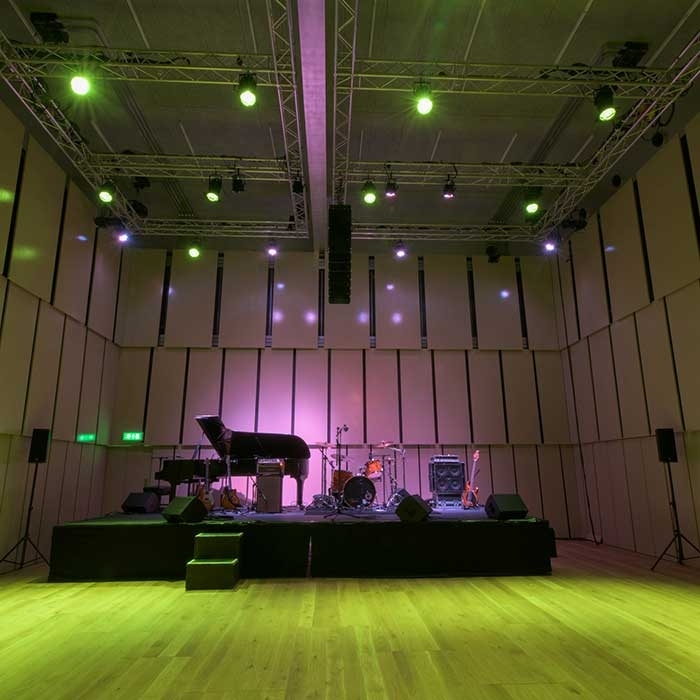 UK - Liverpool Philharmonic has invested in Chroma-Q® Inspire Mini™ LED fixtures for its Music Room to provide high quality, flexible house lighting. 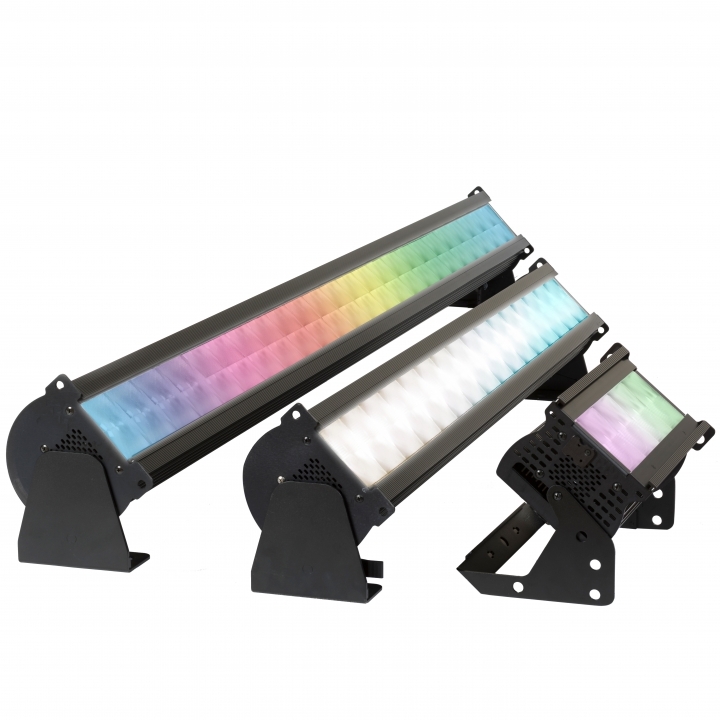 UK - Chroma-Q®'s new Studio Force II™ and Brute Force™ high intensity tuneable white LED fixtures will make their show debut alongside the Vista 3 by Chroma-Q® lighting & media control system at PLASA 2018, London, UK, 16th - 18th September. 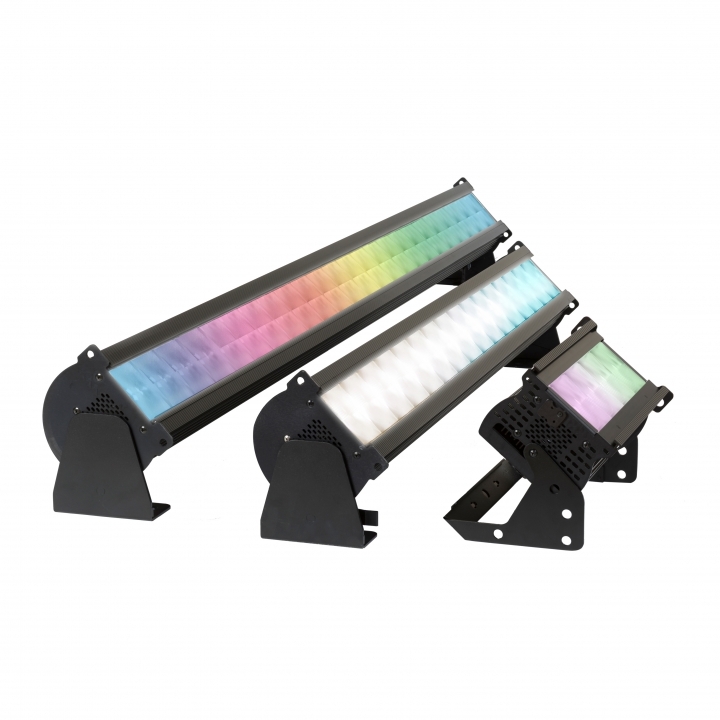 UK - After being well received upon its recent European launch at Prolight & Sound 2018, the Chroma-Q Studio Force II, a high intensity tuneable white wash light will make its UK show debut at PLASA Focus Leeds, 1st - 2nd May 2018. 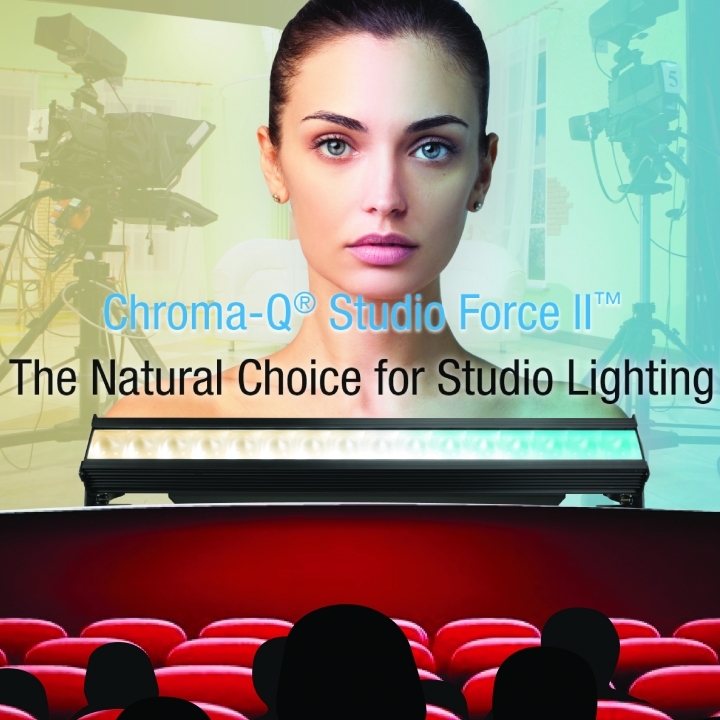 The new Chroma-Q Studio Force II, a high intensity tuneable white wash light will make its tradeshow debut at the NAB show in Las Vegas and the Prolight & Sound show in Frankfurt. 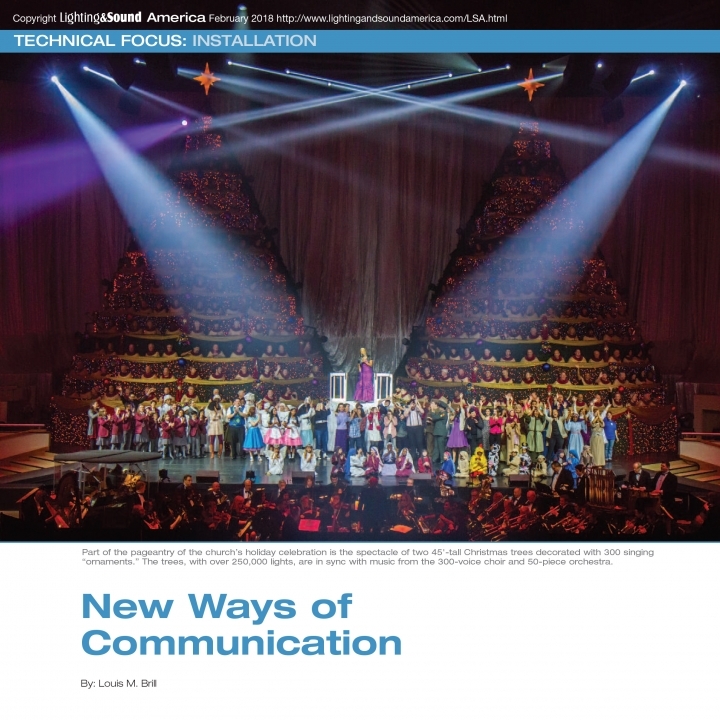 The February 2018 issue of Lighting and Sound includes a technical focus report on the move into the 21st century for Orlando's First Baptist Church featuring 208 Chroma-Q Inspire 32° and 42° fixtures as well as 83 Chroma-Q Inspire Mini fixtures. 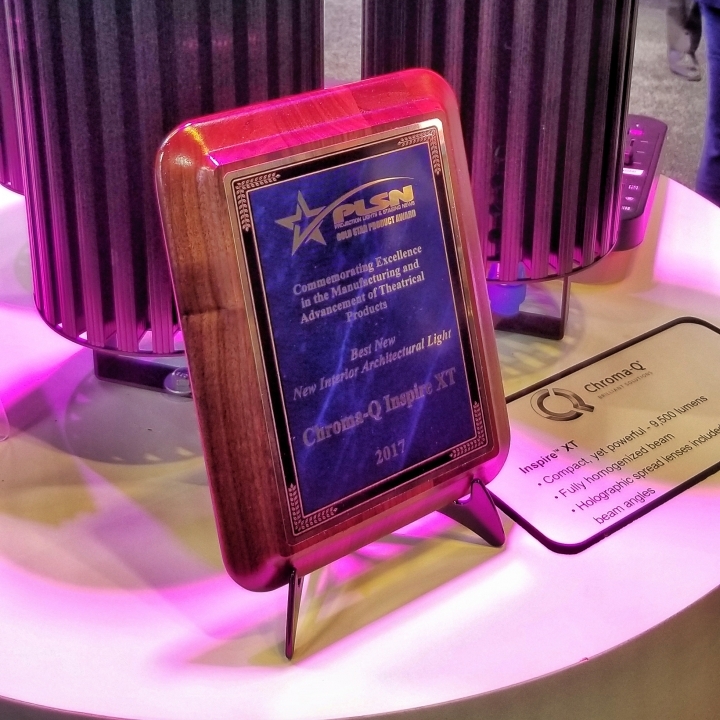 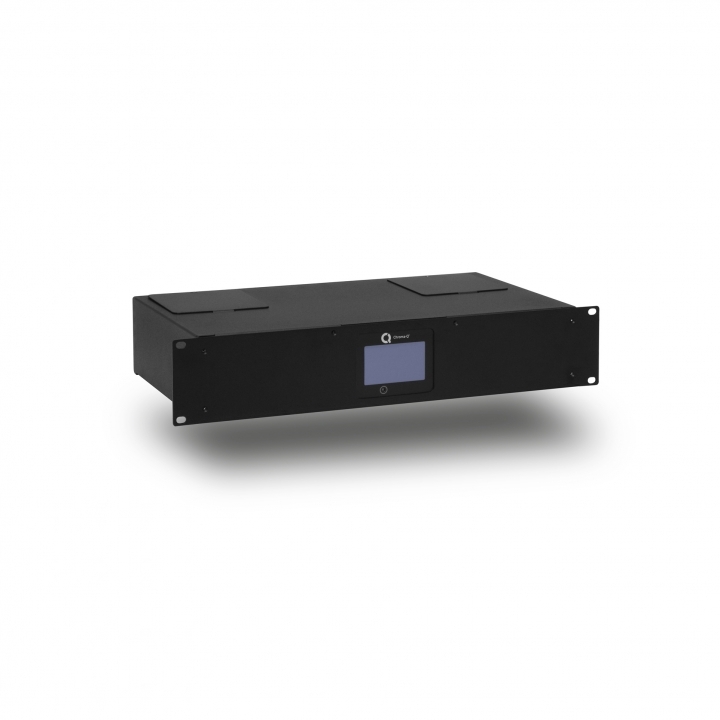 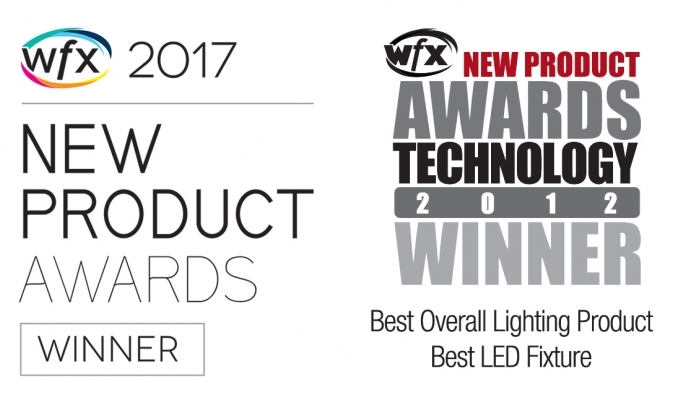 Toronto, ON, November 22, 2017 – Chroma-Q, a world-renowned brand of premium performance LED lighting solutions, manufactured in North America, is excited to announce that the newly released Chroma-Q Inspire XT won the 2017 PLSN Gold Star Product Award for Best New Interior Architectural Light at Live Design International (LDI) in Las Vegas (November 17-19, 2017). 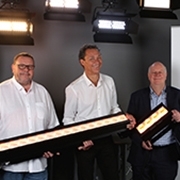 UK - A.C. Entertainment Technologies Ltd. (AC-ET) is delighted to announce that well known industry face, Steve Warren is now working in partnership with the company to develop sales of Chroma-Q's award-winning lighting fixtures range, as the brand's exclusive dealer for the UK & Ireland. 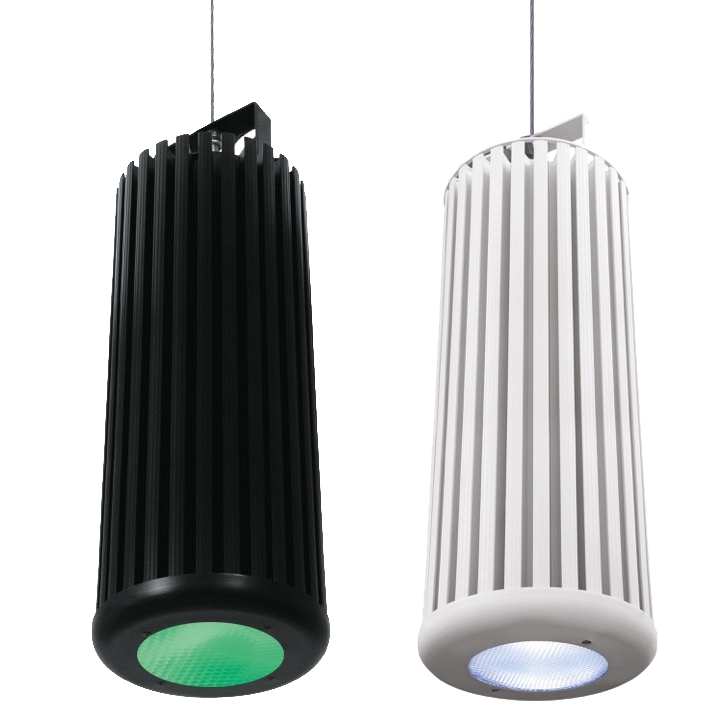 The award winning Chroma-Q Inspire range welcomes its newest and eagerly anticipated addition: the Inspire XT.